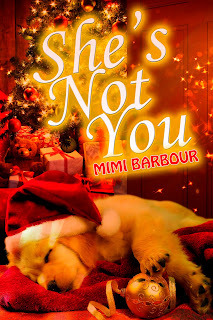 A Girl and Her eBooks: She's Not You (Elvis Series) by Mimi Barbour - $0.99 Goodie! She's Not You (Elvis Series) by Mimi Barbour - $0.99 Goodie! 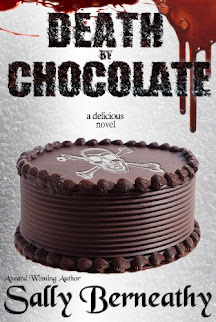 Sick and alone with her three-year-old daughter at Christmastime, Belle needs help. When her neighbor’s brother gets involved, she welcomes the soft-spoken, good-looker into her world. Rescuing her kidnapped daughter isn’t part of the deal but any man willing to babysit his sister’s menagerie of pets and cares that much about a stranger’s baby is a guy she wants to get to know much better. Jesse has only loved one woman in his life. Years ago, she left him with a broken heart and a lot of poignant memories. No one can replace her. No other woman has ever come close. So why does this loving mom sneak into his head continuously? And why can’t he shake her loose? One spoilt girl in his life, a sister who expects him to live on a pedestal, is enough for any man. ***This is the first book of the new Elvis Series – books based on the words of his fabulous songs! !